WARRANTY: Vant Batteries are warranted to be free from defects upon delivery to the customer. 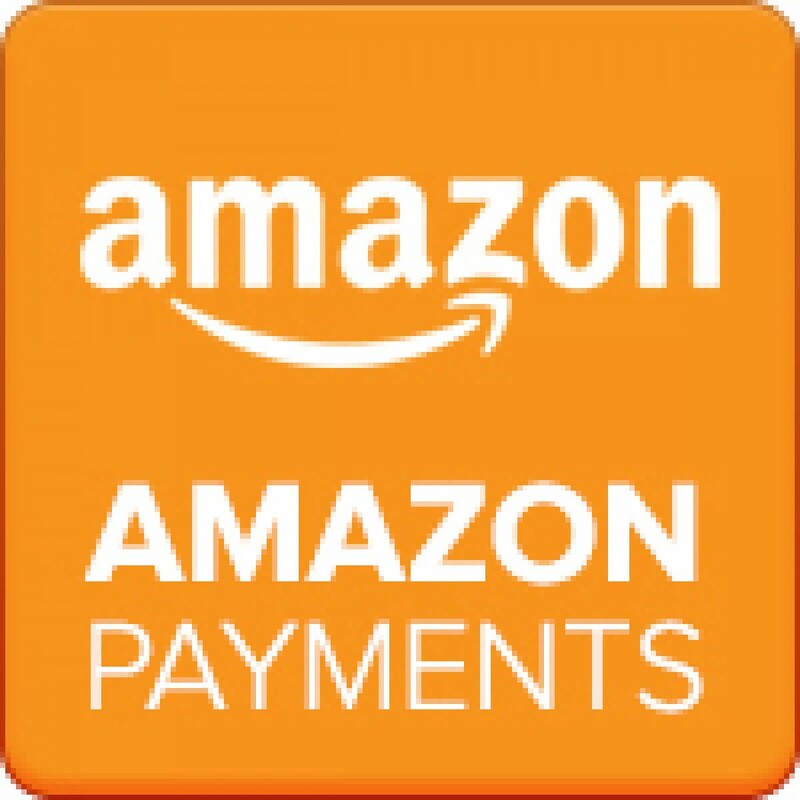 They are warranted against failure for a period of 6 Months from the date of purchase. Misuse, abuse, or neglect by customer is not covered in this warranty. After the 6 Month warranty period, the Lifetime Replacement Plan takes effect. Under the Lifetime Replacement Plan, you can send in your battery to receive a replacement for 50% off the RETAIL price of the battery. 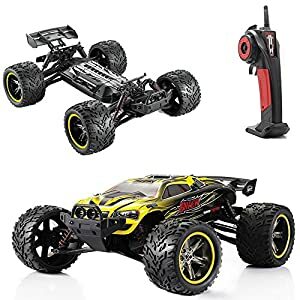 COMPATIBLE WITH: Traxxas X-Maxx. 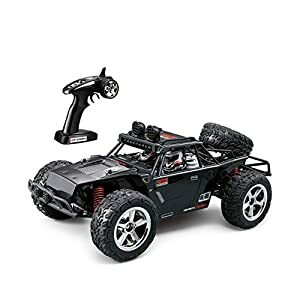 Virtually all 1/10 Scale Vehicles such as Traxxas Slash, Slash 4×4, Bandit, Rustler, Stampede, Stampede 4×4, E-Maxx, etc. 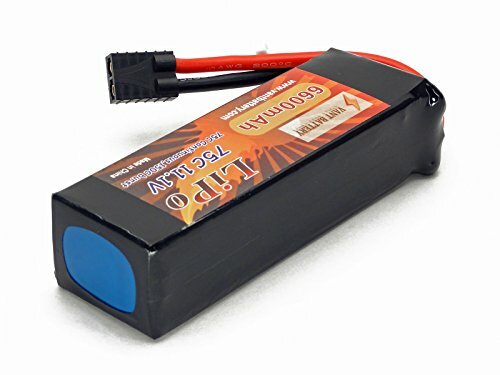 that accept 11.1V batteries. (Extended Battery Strap may be required.) 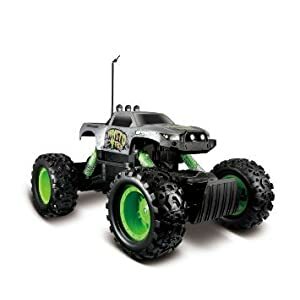 1/8 Scale Vehicles that accept up to 6S LiPo batteries. 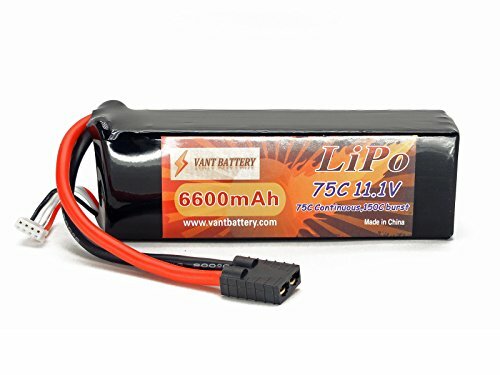 Run 2 of these batteries in series to achieve 6S power! Please check dimensions for proper fitment! 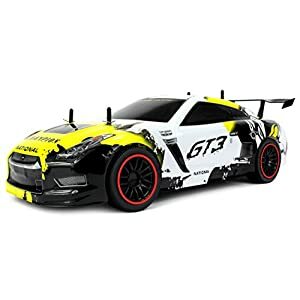 Please check with your Speed Control’s manual to determine if it can accept 11.1V batteries. Equipment Recommended: LiPo Safe Charging Bag/Sack/Pouch, Cell Voltage Reader, Extended Battery Strap if required by your vehicle. 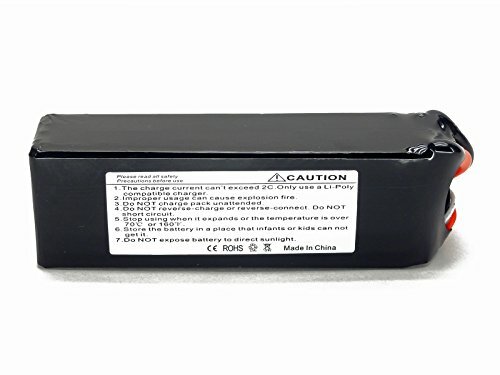 This is an OEM replacement battery for the Traxxas 2857 & 2857X battery. It has the same Voltage and Similar Size. It has a higher mAh rating for increased run-time. It also has a much higher C-Rating for more power output and motor response. 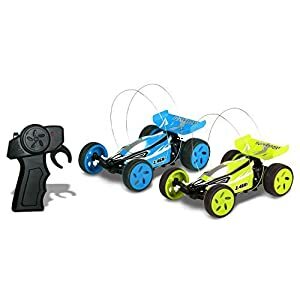 The increased C-Rating will help eliminate voltage drop towards the end of the run, allowing the battery to perform longer, offering you more run-time! NOTE: Most batteries are about 25mm in height. *Note that due to the ~33mm height of the battery, an extended battery strap may be needed for some vehicles. 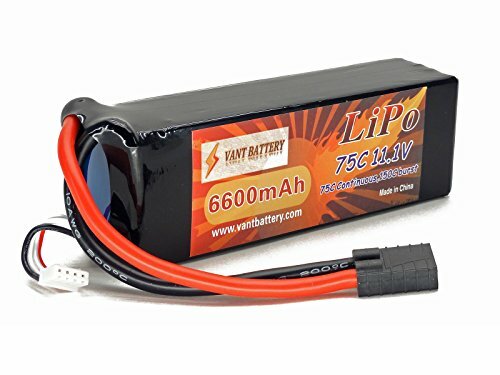 Be the first to review “11.1V 6600mAh 3S Cell 75C-150C LiPo Battery Pack w/ Traxxas High Current Style Connector” Click here to cancel reply.